Region 6 is asking for donations to be made for a Jimmy Dale Downs Patron Memorial Plaque to be hung at the Bird Dog Museum. Anyone wishing to make a contribution should send a check payable to the Bird Dog Foundation, P.O. Box 774, Grand Junction, Tn. 38039. Earmark checks Jimmy Downs Plaque. The originally scheduled Tennessee Valley trial was cancelled in December due to weather. It has been rescheduled and will run at Percy Priest on April 20-22. The drawing will Be April 17. The original add ran in November 4 Field. 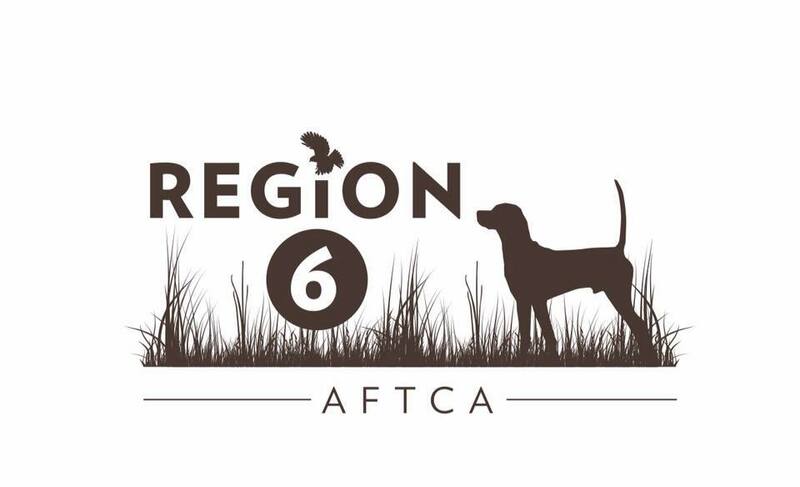 We have AA invitational points , and both open & amateur shooting dog purina points. Contact Ronnie Rogers at 865-712-9229 or 865-475-3459. Dog of the Year points have been updated. Clubs need to make sure Essential Data forms have been submitted and reported on this site. Please submit any non-reported Essential Data Forms by April 15. Dog of the Year points have been updated. Please click on the appropriate tab under the menu to view standings.